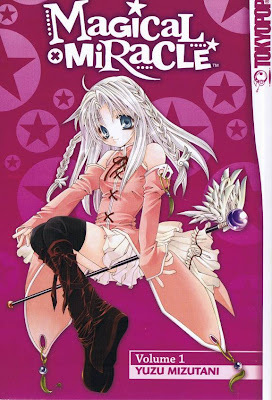 Magical x Miracle is a Japanese shōjo manga series created by Yuzu Mizutani. 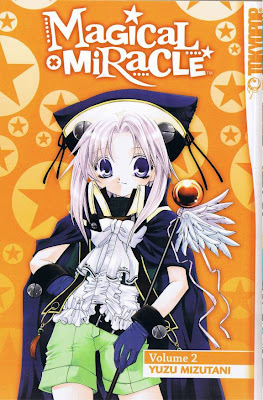 Magical x Miracle is a Japanese shōjo manga series created by Yuzu Mizutani. 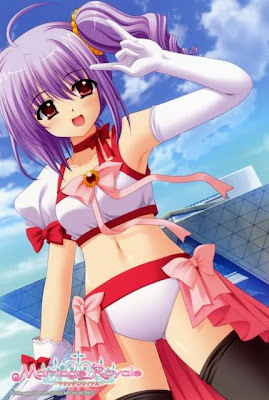 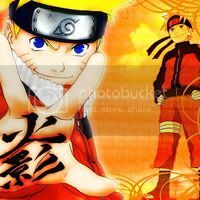 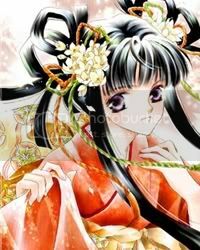 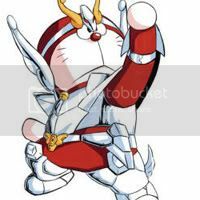 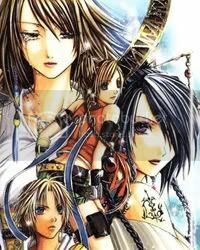 It was serialized in Ichijinsha's Monthly Comic Zero Sum manga magazine between May 2002 and March 2006, and was collected into six bound volumes. 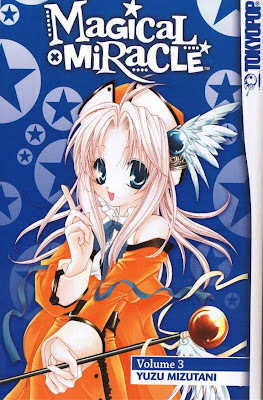 The English version is available in North America by Tokyopop. 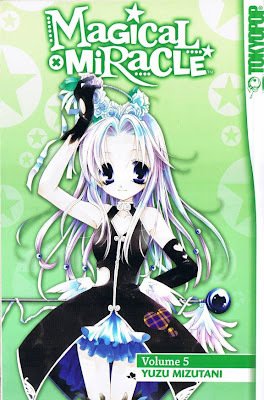 Fourteen-year-old Merleawe comes to Viegald to learn magic. 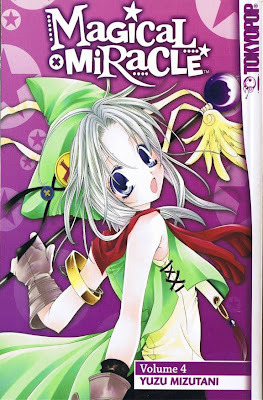 On her way to her first day of school, she is kidnapped by a man named Vaith and taken to the castle, where she learns that Viegald is in danger because of the disappearance of the Master Wizard, the Great Sylthfarn. 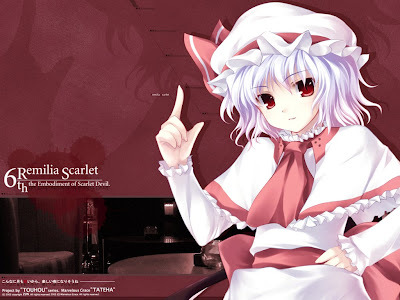 Since Merleawe bears a resemblance to Sylthfarn, she is asked to impersonate Sylthfarn, to preserve and protect Viegald. 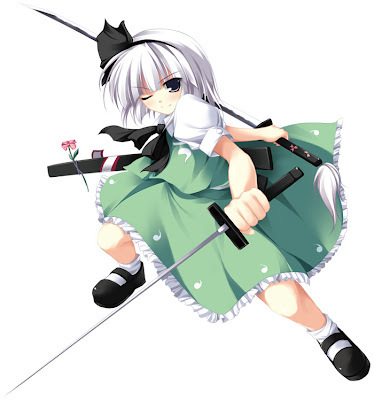 To achieve the same air and atmosphere as Sylthfarn, she trains in etiquette and mannerisms. 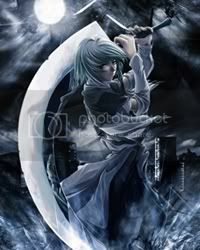 Throughout the series she struggles to do her best and finds herself on the quest to find out who Sylthfarn really is. 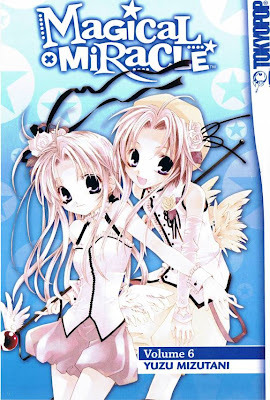 Marriage Royale began as a reader-participation game in the January 2006 issue of ASCII Media Works' Dengeki G's Magazine sold on November 30, 2005, where the profiles of two girls, Minato Daiba and Minami Umeda, were supplied for the reader. 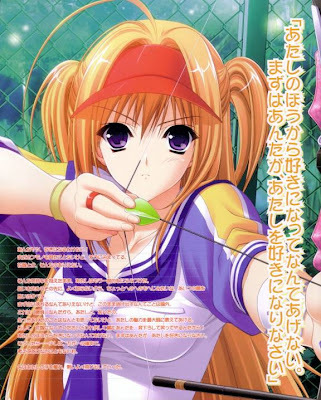 After reading the profiles, the reader could illustrate what they wanted the girls to look like, and send it in; out of all the entries, two were chosen for each girl, and the attributes of both were combined to create a single character design illustrated by either Aoi Nishimata, or Hiro Suzuhira. 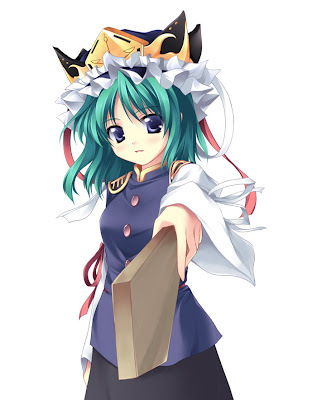 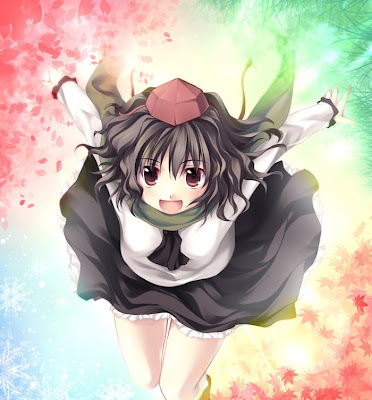 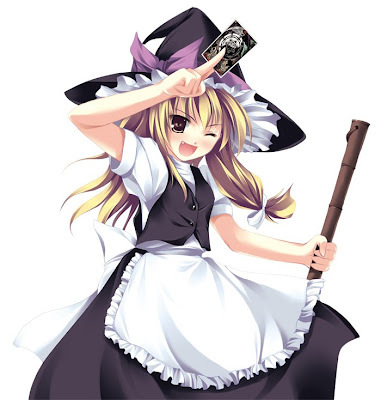 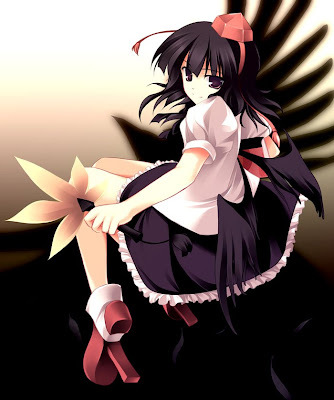 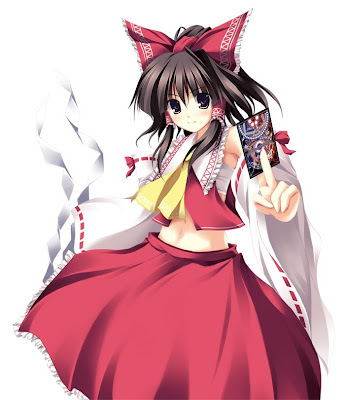 Both illustrators are from Navel, which is also known for producing the visual novels Shuffle!, and Soul Link. 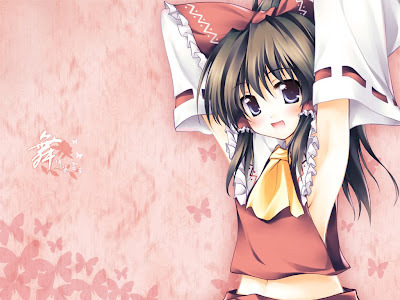 Every three months, two new profiles were published, and this pattern continued until the fourth round with eight girls at the time. 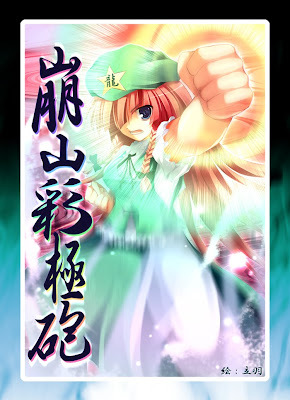 The second round introduced Komachi Akita, and Otoha Shinjo; the third round brought in Miyako Asakura, and Yamuko Hidaka; and the fourth round had Sera Saeki, and Asahi Sanjo. 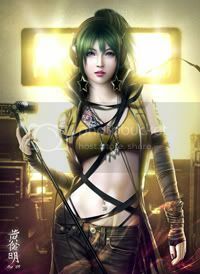 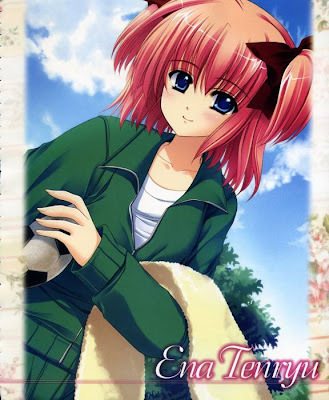 On July 30, 2007, four more profiles were published, with the same rules applying as with the previous rounds; the fifth round covered Ena Tenryū, Iyo Uwajima, Ebino Hamayū, and Uruma Nago. 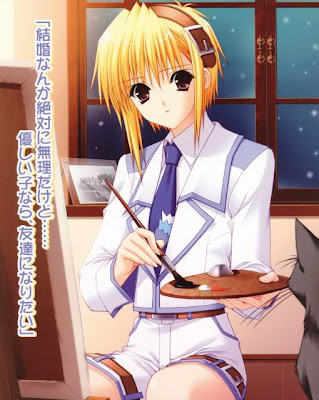 Aoi Nishimata has provided illustrations for Miku, Minami, Komachi, Yakumo, Sera, Iyo, and Ebino; Hiro Suzuhira drew Miu, Minato, Otoha, Miyako, Asahi, Ena, and Uruma. 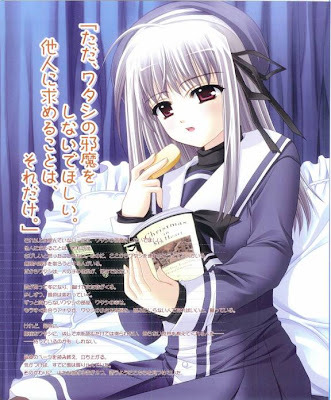 The short stories themselves are more or less vignettes where each one gives a very brief glimpse of a scene between the protagonist, and the given heroine he is with in the story. 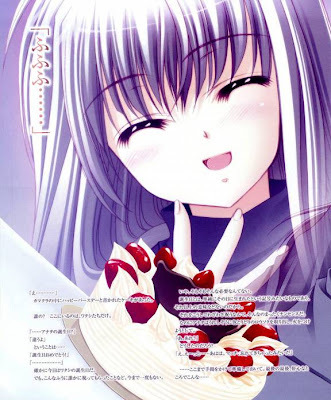 The stories are accompanied by illustrations of the given heroine, and are drawn by either Aoi Nishimata, or Hiro Suzuhira depending on which artist originally drew which girl. 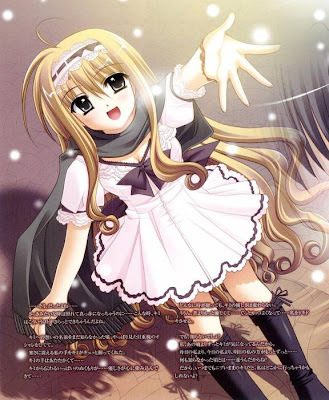 The first batch of stories, serialized between the May 2006 and March 2007 issues, was under the collective title Girl's Heart, and contained eight chapters, one for each of the first eight heroines. 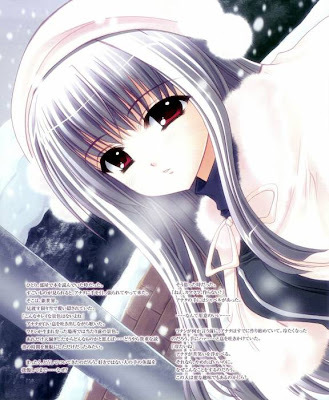 A second batch under the general title Dearest Stories started serialization in the October 2007 issue. 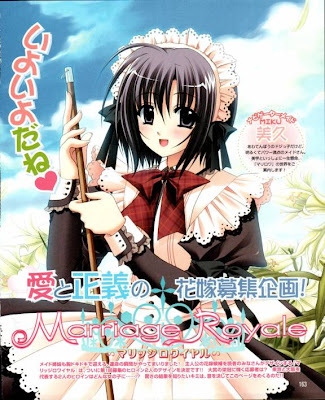 The Marriage Royale manga, illustrated by Koko Natsuki of Lime, started serialization in the April 2007 issue of Dengeki G's Magazine sold on February 30, 2007, published by ASCII Media Works. 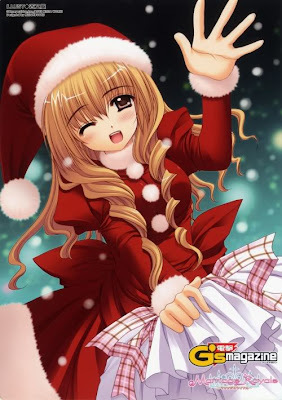 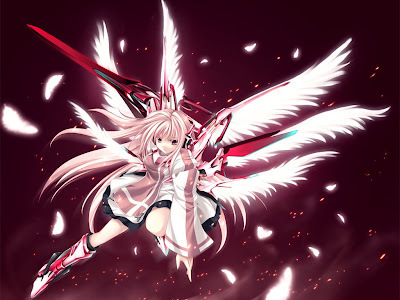 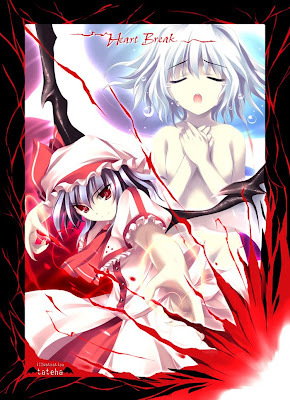 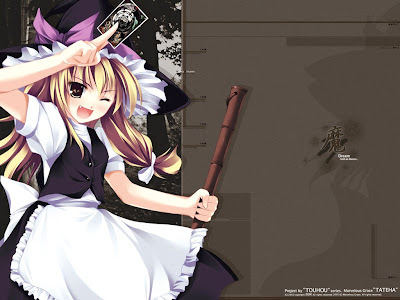 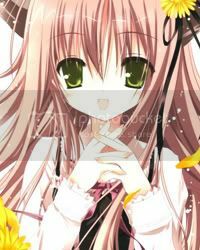 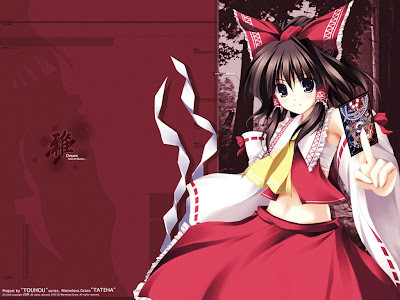 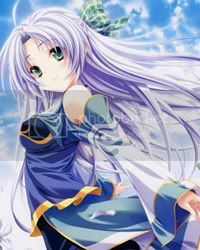 The first bound volume was released on October 27, 2007 containing the first eight chapters, published under ASCII Media Works' Dengeki Comics label; the fourth volume was released on May 27, 2009. 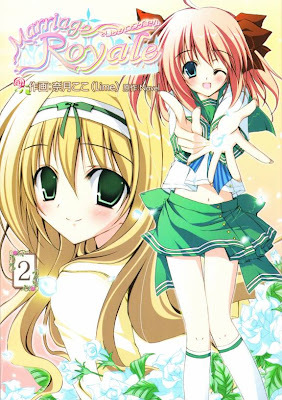 The manga contains the eight girls from the first four rounds of the reader-participation game, and carries the same premise as with the game too. 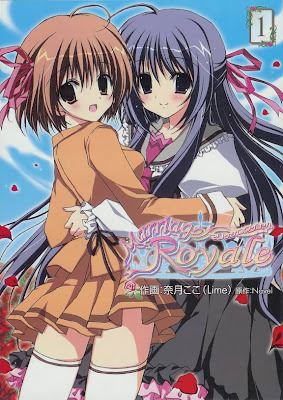 Marriage Royale (マリッジロワイヤル, Marijji Rowaiyaru?) 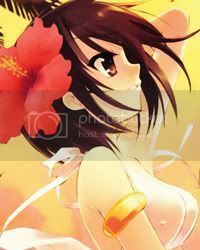 is a series of illustrated Japanese fictional short stories written by Japanese author Shingo Hifumi, and illustrated by Aoi Nishimata and Hiro Suzuhira; both illustrators are from Navel. 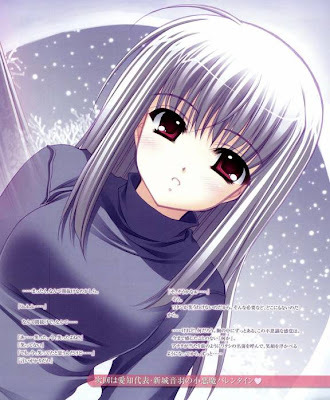 The short stories are apart of a reader-participation game in the Japanese bishōjo magazine Dengeki G's Magazine, published by ASCII Media Works, which started in the January 2006 issue. 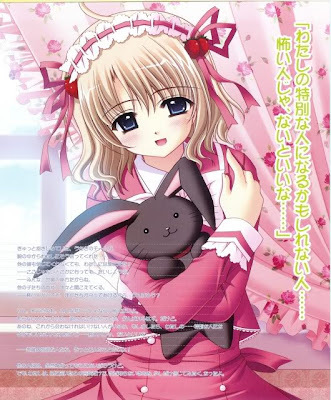 A manga based on the short stories, illustrated by Koko Natsuki from Lime, started serialization in the April 2007 issue of Dengeki G's Magazine.